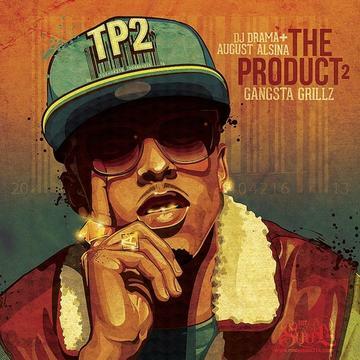 A collabo with Roscoe Dash which lives on August Alsina's new mixtape "The Product 2" out now!! And I said "Damn... tell me what would you do for the rack?" And she said "Damn... I don't know if I should answer that"
She work hard for that money - work hard for that cash"